CanDo has already made a strong start in getting the Night Garden back on track by delivering all of the actions committed to in his First 100 Days Action Plan. Delivery of these commitments clearly shows that what he promises, he will deliver. In going beyond the first 100 days, and recognising the difficult decisions that CanDo has to make as highlighted by the Commission of Audit Interim Report, it is vital to continue to share our plans with the Night Garden and set out clear delivery targets. 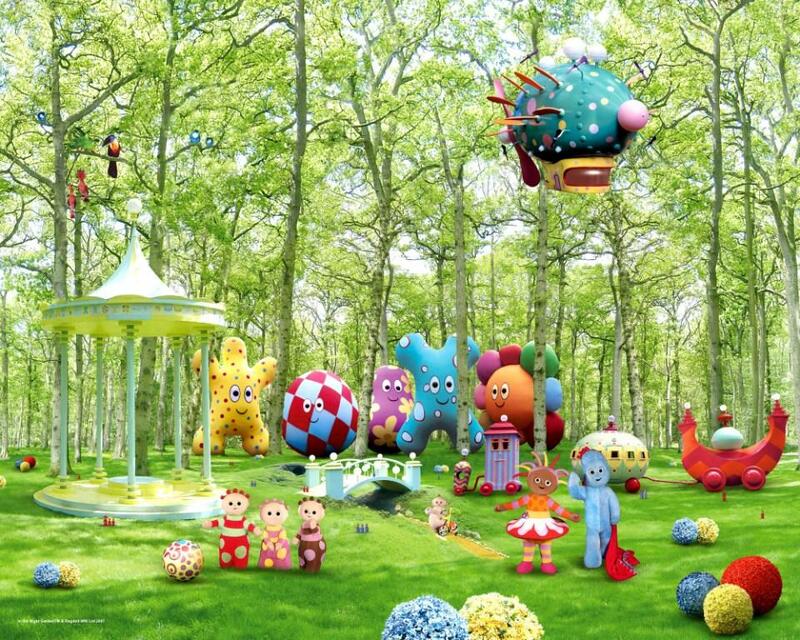 CanDo is cutting red tape and regulation, speeding up project approvals for business to help get the Night Garden’s economy growing and creating jobs. Encouraging more business activity and more jobs creation is key to getting the Night Garden back on track. This six month action plan sets out the way forward by building confidence in our economic future, increasing certainty for industry and delivering on the five pledges made to the residents of the Night Garden. CanDo is committed to getting the Night Garden back on track by balancing the budget, achieving our four per cent unemployment target and continuing to oppose the impost on Night Garden businesses and communities that comes with the introduction of a price on pollution. This plan sets out the priorities and deliverables for the next six months and will be the next yardstick used to measure CanDo progress in returning prosperity, accountability and opportunity to this Garden. Replace the most of the Night Garden under an Agriculture Strategy (if there is any thing remaining under the Mining Strategy). Commence developing a Garden-wide approval process for wind farms. Support racing by introducing more gambling. Start rolling out more race meetings. Support development of a Mining project by amending relevant laws. Roll out of a metering policy for the Titifers. Improve reporting on current and future mining developments. Review legislation and regulation for the small mining sector to reduce red tape. Work with mining companies to finalise plans for a load out facility. Legislate to support the Night Garden Waterways Authority. Engage with key Pinky Ponk partners to attract new aviation business and routes into the Night Garden. Finalise the tourism strategy to provide marketing, product development and trade events opportunities. Amend the Waste Reduction and Recycling Act to get rid of the waste levy, to allow cheap dumping of waste from the Gardens next door..
Review the overarching framework for the Biodiversity Offsets Policy, to encourage more mining. Finalise a revised Coal Seam Gas Water Management Policy. Establish agreements with mining, construction, agricultural and tourism companies for Pontipine employment opportunities.. Invest in the future of the sugar industry by providing first funding to the Bureau of Sugar Experiment Stations. Develop a Night Garden timber industry plan.